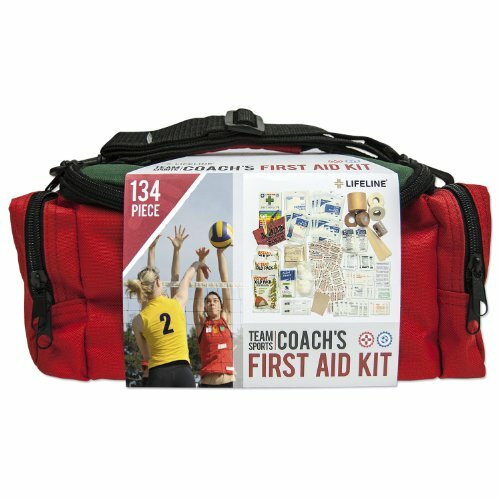 Lifeline 134-Piece Team Sports Coach First Aid Kit – Cruz Our Garage, Inc. 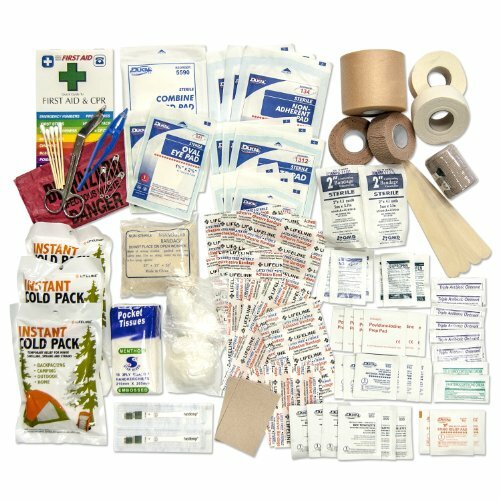 Enough bandages, bandaids, gauze, and supplies to treat sports related injuries, including instant ice packs. 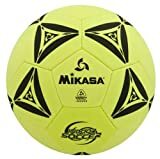 High quality bag to keep in your home, car or locker room.